Brian is back! 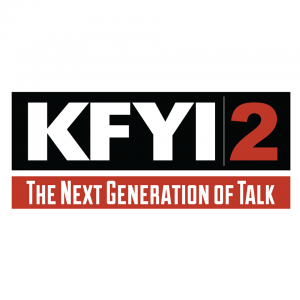 If you have plant questions, call the Whitfill Nursery Garden Show at 602-260-9191 on Saturdays from 7:00am to 9:00am and listen on 1230 KFYI! Did you miss the show or want to listen to past shows? Click the image below to listen to all of Brian's Radio Shows on KFYI!